From October 31st to November 6th, an international youth conference called the Asian Youth Forum has been taking place here at Kyoto University of Foreign Studies. This conference brings together college-aged young people from across Asia for academic seminars, intercultural workshops, social events and interpersonal exchanges to promote international understanding, Asian awareness, intercultural communication and leadership skills through the medium of English. 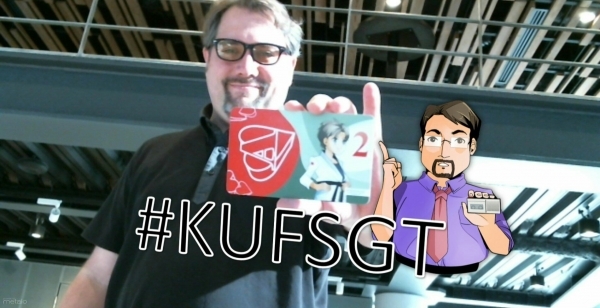 This is the first time Kyoto has become the venue for the AYF. This year's AYF has brought students from Bangladesh, Cambodia, China, Hong Kong, Indonesia, Malaysia, Korea, Thailand, Uzbekistan, Viestnam, and Russia in addition to those who are already in Japan. Global Tourism students have cooperated with Global Studies students to get ready for this event, preparting presentations and putting together tourist information. Some of the participants are going to report their AYF experiences in this blog soon as well!! KUFS Annual Campus Festival has started. A variety of food stalls operate today and tomorrow, and there are also music performances and other special events going on. It’s open to public so if you are in Kyoto, why don't you come and join us! Global Tourism Studies students will welcome you!! This year at open campus on August 4th and 5th. 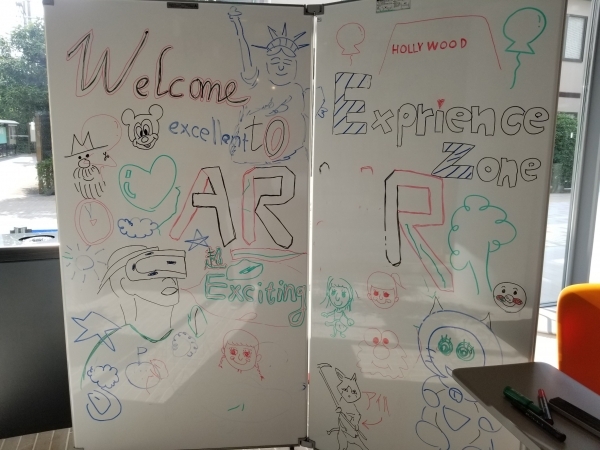 Professor Eric Hawkinson and his students hosted an AR/VR experience zone. 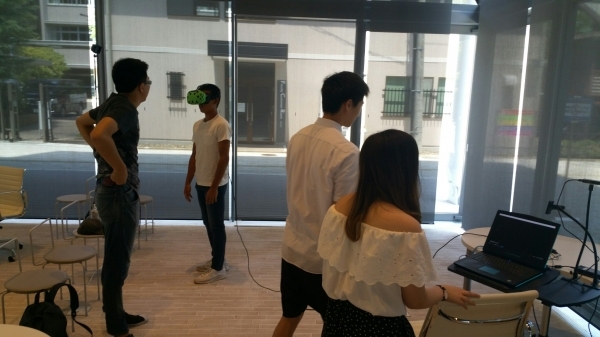 The area included a variety of research projects and new media contents being used in augmented learning and virtual tourism. Students came by to talk to visiting high school students about some of the projects they are planing using these new technologies. There were virtual tours of places all over the world given by KUFS students. It allowed visitors to take a walk in Paris or stand next to Big Ben in London. The tours were guided by a virtual reality program and hosted by current KUFS students. Do you have a Google Cardboard device? If so you can experience the event in 180 3D on your device. Just watch the video below using your mobile phone and hit the cardboard icon, or watch the video inside your favorite VR headset. The Entrance Ceremony for the Faculty of Global Engagement was held in Morita Memorial Hall at Kyoto University of Foreign Studies (KUFS) on April 2, 2018. Department of Global Tourism welcomed new 138 students and Ms. Asuka NOZOE addressed a declaration on behalf of all first year students. President Matsuda and Chancellor Morita celebrated and encouraged all incoming freshmen with a KUFS motto “Pax Mundi per Linguas” (World Peace through Languages).